Ludwig Museum of Contemporary Art in Budapest, Hungary presents an exhibition of Susan Swartz 's work in the winter of 2016 - 2017. Susan Swartz’s highly anticipated solo exhibition Personal Path opened at the Ludwig Museum in Budapest, Hungary on Friday, December 9th, 2016. More than 100 paintings across nine rooms are on display. The show was met with much acclaim. Walter Smerling, the Director of the Foundation of Art and Culture in Bonn, Germany declared, “There’s never been a show like this.” Personal Path is on display at the Ludwig Museum in Budapest through January 29th, 2017. 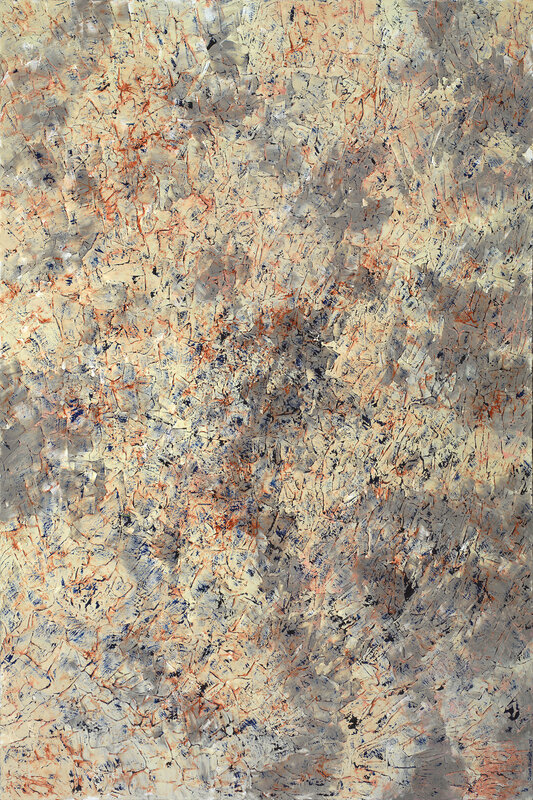 Personal Path is an emotional journey for the viewer as well as for the artist. Swartz’s paintings have always been highly emotional. They express not only her interpretation of nature, but her relationship with it: there is no distinguishable separation between Swartz and her work. As Ludwig Museum Director Julia Fabenyi said in her introduction, “Nature is picture, nature is color, nature is oeuvre of Swartz herself.” For the viewer, simply walking through each exhibition room evokes a different feeling. 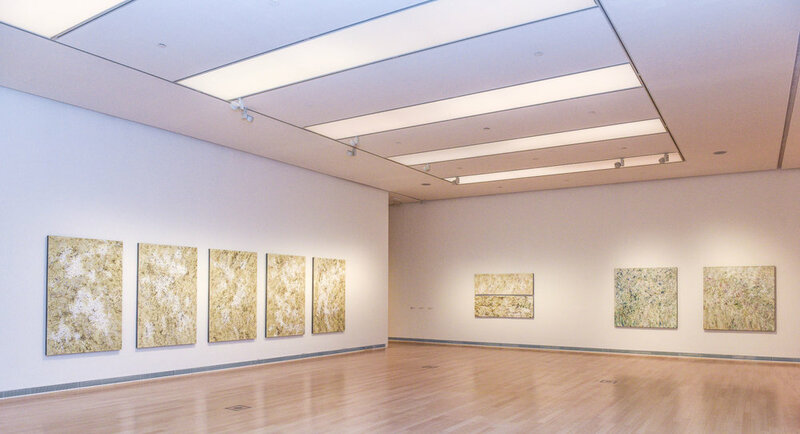 For example, the Contemplation Room – in which Swartz’s Contemplation paintings are featured – aspires to create an environment of relaxation and reflection. The art is to be enjoyed and appreciated for what it is – an emotional exploration of our surroundings. The Ludwig Museum in Budapest displays modern and contemporary art, primarily with a focus on Eastern and Central European, including Hungarian art from the 60s to the present. Its permanent collection – donated to the museum by Peter and Irene Ludwig – houses notable American pop artists including Claes Oldenburg, Robert Rauschenberg, and Andy Warhol. Additional photos of the exhibition can be found here. Read more about the exhibition at the Ludwig Museum, Budapest.